The right appliances are important not only for their practical everyday use but also to enhance your interior design. Some people easily find ways to decorate and accessorize. However, others struggle to find the right final touches that add the style they desire. This is especially true with kitchens where appliances are an important element of this space. The good news is that there are ways to add your appliances so that they complement your kitchen style. We invite you to read below for some great ideas on how to incorporate the right kitchen appliances into your design. The first and most common way to include your appliances in your design is to follow a common color and pattern scheme. This is most easily done with matching colors and patterns that create a stylish interior. For instance, if your kitchen has lots of silver and stainless steel, use appliances that are stainless steel. To find the right color combination ultimately depends on what is already in the room. The search for appliances to meet your needs is easier than you think, especially if you’re buying Filterbuy or another comparable brand. 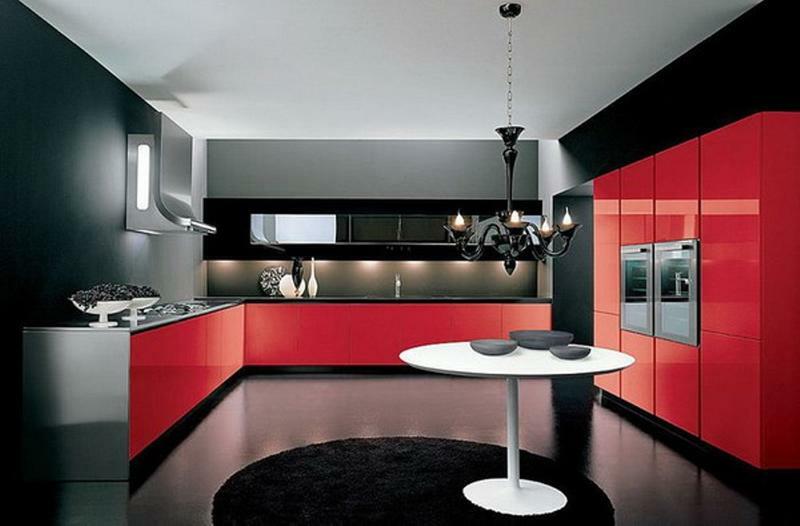 To decide on the right kitchen appliances colors, think about what you already have and what you want. Then incorporate your design mindfully around those two things. If you’re unsure about the style you want, stick with something simple to solve this issue. Choose a neutral-colored appliance, such as black, silver or gray because those colors work well in most kitchens. This is ideal for those who don’t want to change the wall color or other large items in the room. Additionally, it allows the interior to look attractive while requiring minimal effort on the part of the owner. When color is too difficult to decide upon, sometimes a theme works better. For example, instead of a color scheme, set the theme of “country kitchen” and tie the entire room together in this fashion. For a country kitchen, black or white appliances might work perfectly. Choose a theme that allows for some extra personality to shine through and give it a fun twist. Sometimes, all rooms need are rearrangement. If the room feels off and doesn’t look quite right, move some things around to balance the room. This often fixes the overall feel without any major renovation. So, move things around until you get the effect you desire. Blending your appliances in with your interior design is not as hard as it might seem. 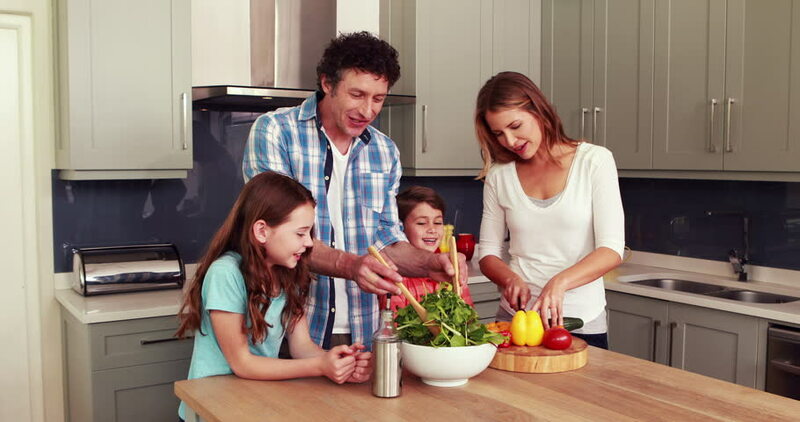 It is our wish that you find the best combination of just the right kitchen appliances for your beautiful kitchen.